How carbon balancing looks at a holistic approach to being a responsible business. How carbon balancing projects can help those communities being impacted by climate change become more resilient and sustainable. What makes Plan Vivo an innovative, accessible and flexible carbon standard. Why producing micro-documentaries benefits the project and the funding organisation. Why it is important to bring balance back into business and be bold in how we think and act. 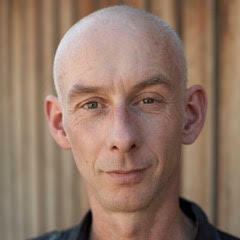 Daren has 20 years experience in sustainability and carbon innovation consulting. He is great at spotting emerging trends and initiating new projects. 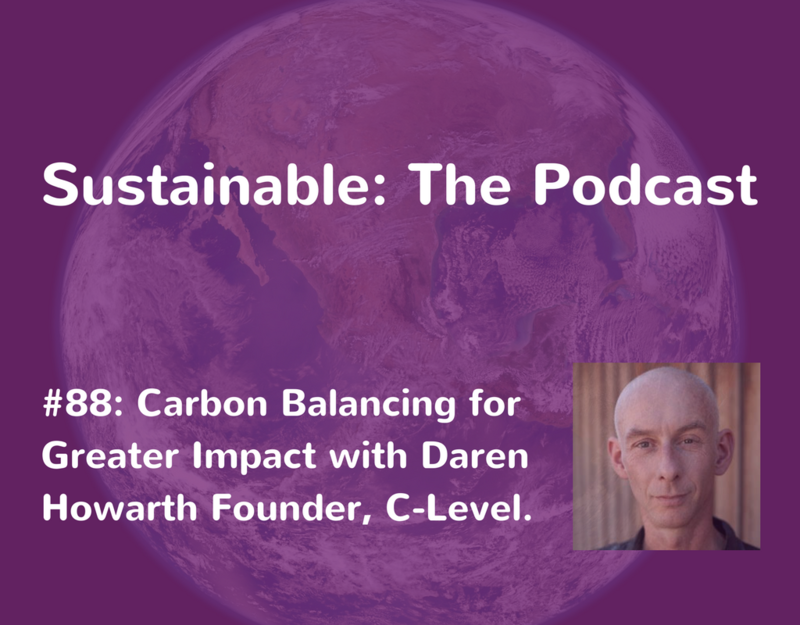 This put him at the forefront of the greening of business in the early 90’s with the big management consultancies, and the the carbon footprint wave of the noughties, when he founded C-Level. He has worked in rainforests, in bush schools and built the Groundhouse featured on Grand Designs. 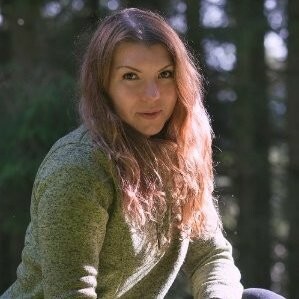 If you like this episode check out episode 27 where Angelika Konko talks about the benefits of Forests.